1. You should have your sewerage and stormwater drains checked annually. Root growth and blockages can cause extensive damage that may require replacement if left unfixed. Maintenance is much cheaper that replacement. 2. In order to prevent water hammering, make sure you always turn the tap on and off softly. 3. 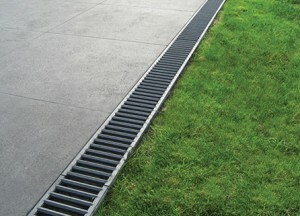 If you want to avoid any guttering problems, clean out you gutters twice a year. 1. The average Australian home uses 230 thousand litres of water per year. That is 63 buckets a day! 2. A dripping tap can waste more than 2,000 litres of water a month. While a dripping tap is easy to see, a water leak can sometimes be out of site. Before you go to bed, check your water meter (found just inside the front boundary of your property – a metal plate usually cover it, open the lid and you’ll see a tap handle at one end and meter dial in the middle), write down the meter reading. Ensure no one uses the water until morning when you check the meter again and compare numbers. If the morning figure is higher, you have a water leak that needs to be traced and fixed. Call Frank Hull Plumbing! 3. A leaking toilet can waste more than 16,000 litres of water a year. 4. An eight-minute shower with a regular showerhead uses around 120 litres of water and a water efficient showerhead uses less than 72 litres. 5. A tap left running can waste up to 17 litres of water a minute. That is nearly 1.5 litres every 5 seconds. 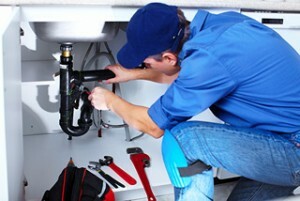 Tradelink – supplier of plumbing products and materials. 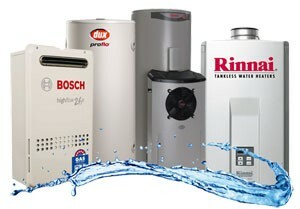 Rheem – supplier of hot water units. The Rheem website is full of useful information on hot water units. For more handy hints and information on water conservation and more… check out the Brisbane City Council website.